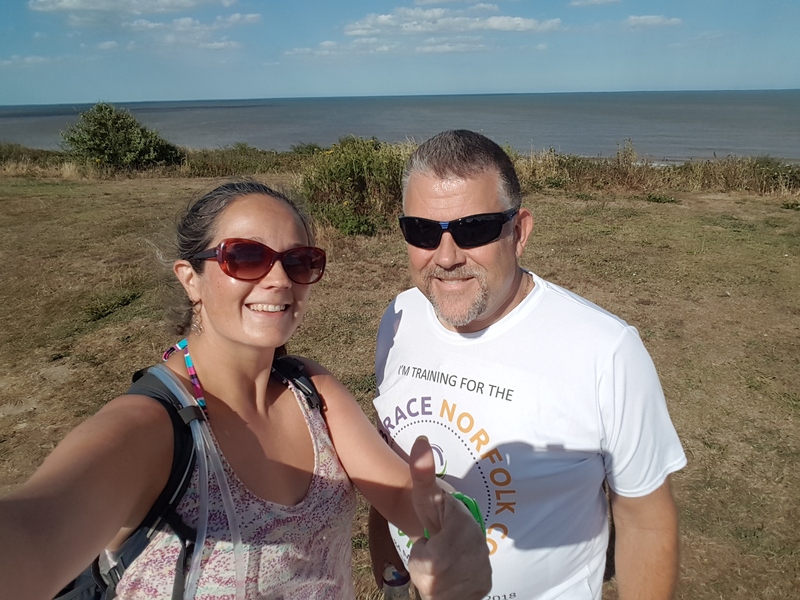 You have probably heard we are doing this crazy 84 mile walk along the entire Norfolk Coast Path to raise funds and awareness so we can work with more people in our community, this is what we are passionate about and the reason we are doing what we are doing. It was at a directors meeting early in the year that we decided this was a great idea, a real challenge worthy of support and sponsorship. What we didn’t realise at the time, was just how much of a challenge it really would be. The hours of training walks we would have to do, the toll it would take on our bodies, and the realisation of can we actually do this? Is it even possible? Personally I have been training, trying to build up the miles, to prepare myself for the huge task ahead. During this time I have managed to get a blister worthy of its own post code, this was a big wake up call and even though my good friend Mark who has done a similar walk kept telling me I need to get my ‘feet fit’, I do quite a lot of exercise as it is and was thinking I will be fine, I am pretty fit… What I didn’t realise was that is was right, getting your feet ready to walk 84 miles on varied terrain and survive with few blisters and damage is quite a task. I unfortunately hurt my back recently at the Norfolk show, I have an old injury which sometimes flares up, but this was really bad. I did a training walk a few days later with Hayley, which we managed, but I had to keep getting on the ground and do a few yoga poses to help ease my back, after that I knew I had to rest up. 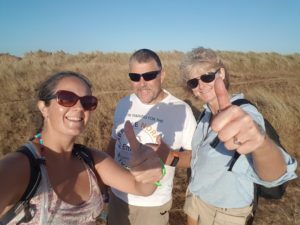 So I am pleased to report that yesterday I managed my first training walk in a month, I did it with the company of fellow director Duncan and his lovely wife Gayle. I took its toll on us all, but we made it, helped along with an ice cream and a pint of cider along the away. 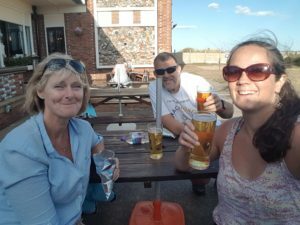 We only did 13 miles, which is about half of what we will be doing on the first day, this is a huge challenge and any support you can offer will be gratefully received and motivating to keep us going. Don’t forget to check in for regular updates and do get in touch if you want to know more, to donate or want to help in some way.